BIG Junior FCI group II. 23. 2. 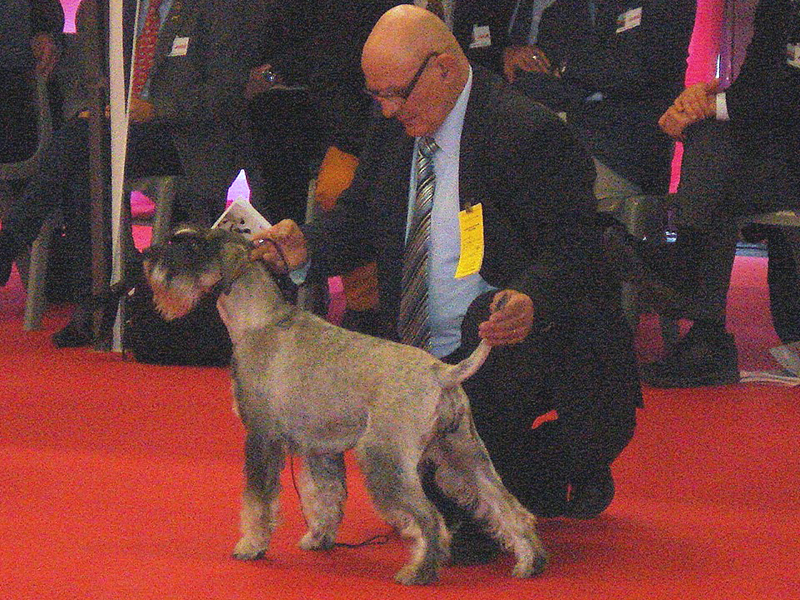 2014 National Dog Show Toulouse (France) CACJ, Best Junior, BIG Junior FCI group II.